Regular septic tank pumping is essential, but it tends to be easily forgotten. It is important to have professional septic tank pumping performed every 3-5 years depending on tank size. With regular septic pumping, septic systems tend to function properly and last longer. 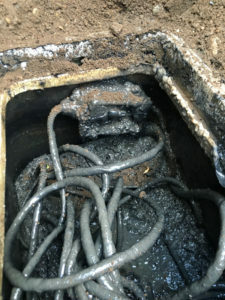 There are few things that are as disturbing as a nasty sewage back up on your property because of septic system failure. By having regularly scheduled septic tank pumping, you can avoid the inconveniences and costs associated with a sewage backup. We offer a fast, affordable septic tank cleaning service in Kent and the nearby areas. Septic tank cleaning will ensure a well-functioning septic system and eliminate foul odors. With regular septic tank cleaning, you will also minimize any hygiene risk to any users of the septic system. Why Should Kent Residents Choose Us for Septic Pumping? Are you running into septic tank problems? 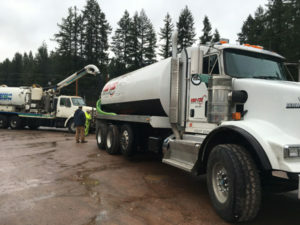 You need to hire a professional septic pumping service. Septic systems, if not handled by professionals, can pose a health risk and an environmental risk for property owners. We will carefully listen to your concerns and consult with you on the best possible ways to maintain your septic system. We are an environmentally responsible company. That is why we dispose of waste water in a correct manner to ensure all the legal requirements are met. 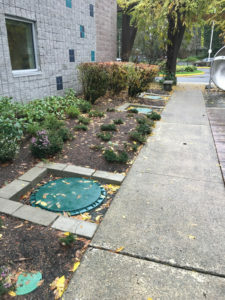 Feel free to call VAC-TEC LLC at Tacoma – (253) 777-4887 Seattle – (206) 339-0039 Olympia – (360) 338-6686 North Dakota – (701) 566-0045 to discuss your septic tank pumping needs in Kent or surrounding areas. We look forward to talking with you.